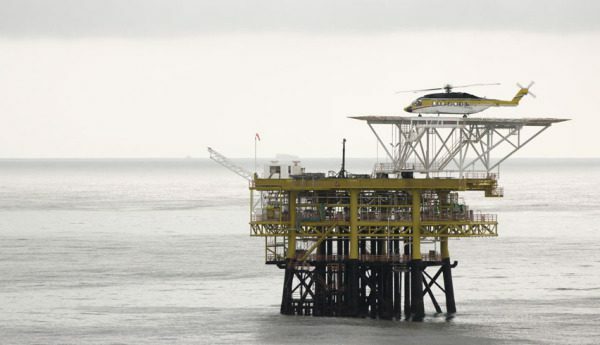 Located variously offshore in the ZADCO Satah Field and on Zirku Island, the project is intended to provide additional facilities to cater for enhanced oil (from 18,000 to 25,000 STBOPD) and gas production from the Satah Offshore field. The works cover brown field topsides work, offshore pipelines and onshore works on Zirku Island. Project Management Services covering the management and supervision of EPC implementation of the project covering design, procurement, construction and commissioning supervision. The works cover Offshore Brown field work, Offshore Pipelines and Onshore works on Zirku Island. A multidisciplinary task force was set up under the control of the PMS Project Manager to interface with the client project management team throughout the EPC implementation stage. Team personnel reached over 50 at peak covering all aspects of the management and review of EPC implementation. The project approaches completion and will successfully allow the client enhanced oil and gas production and gas injection capability. The utilisation of Project Management Services has provided benefit to the client in flexibility of staff levels providing highly experienced management and discipline coverage tailored to suit the respective stages of the project implementation.